Premier Modular Limited supplied over thirty ‘Disabled Living Adaption’ modules to different locations over the area of Salford. 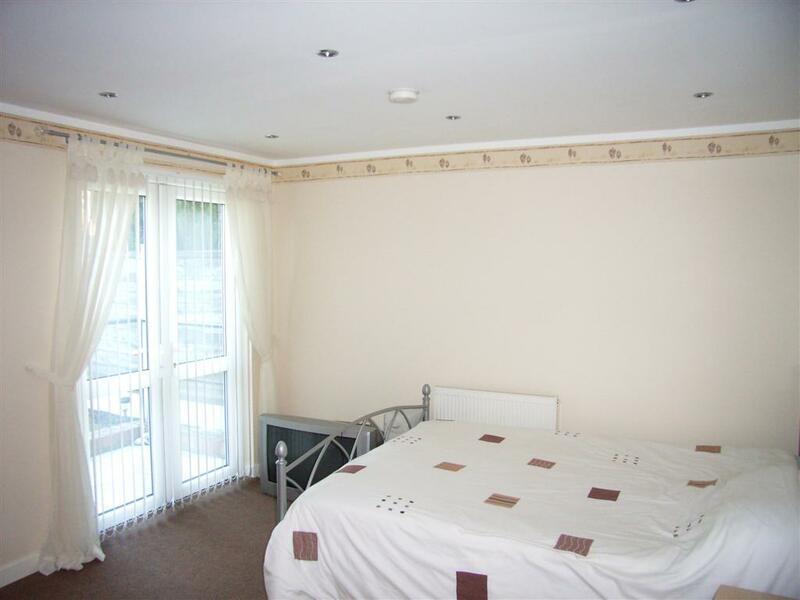 These extensions are an innovative approach to providing quality living accommodation for people with special needs. They give the chance for people to remain in their homes even when their circumstances change. Premier worked with Salford City Council to develop a range of standard layouts to suit a number of scenarios. Residents needs where assessed by Salford Care Services occupational therapy team, then the design teams worked together to provide a suitable extension tailored to individual’s needs. Adaptation pods consisted of either a bedroom, bedroom with en-suite wet room or just a wet room extension. 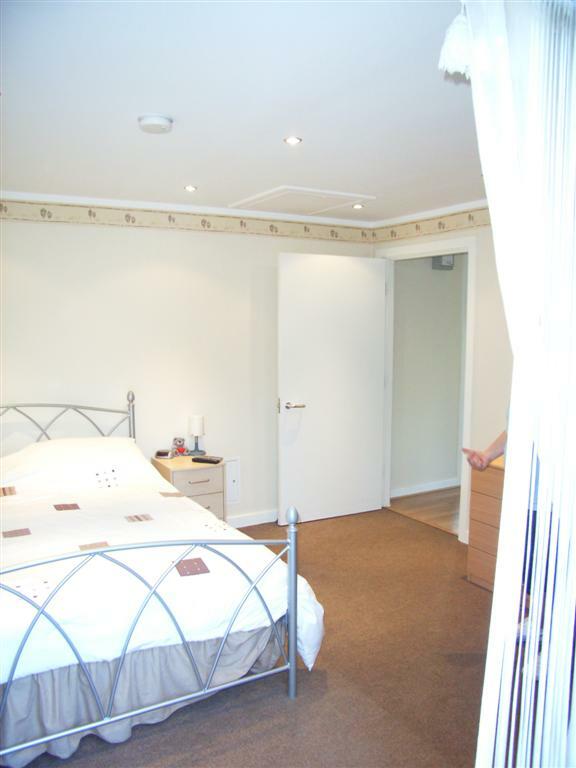 They were fully fitted out in the factory including all the sanitary ware, tiling and decoration so once installed on site the residents could use the new room the next day with no hassle and disruption. The exteriors were clad in a variety of different finishes to match the existing homes as closely as possible to give a seamless finish from old to new. 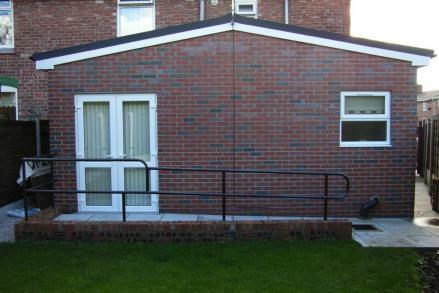 Premier’s ‘Disabled Living Adaptations’ provide a cost-effective and speedy build solution which can be relocated to another home easily, thereby offering substantial long term savings. 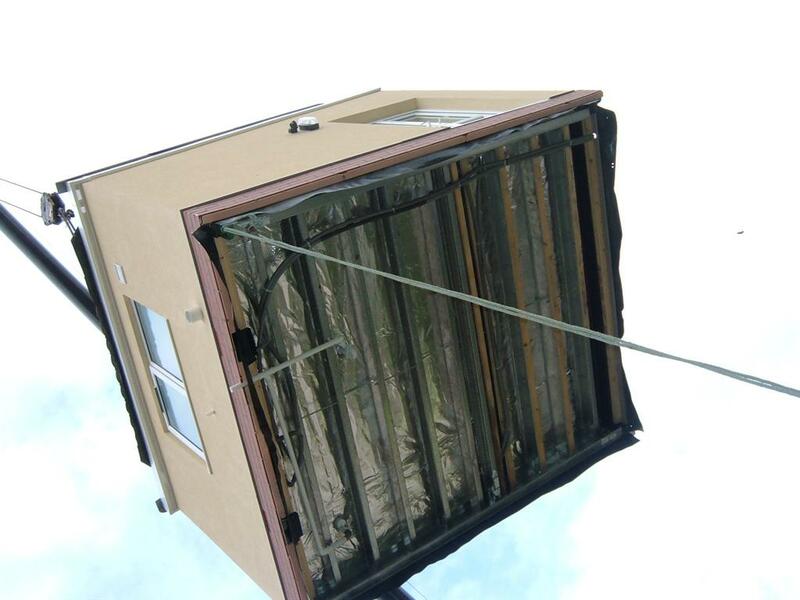 In addition, disruption to the home is kept to an absolute minimum because it takes less than a day for the modular adaptation to be craned into position. Tenants can enjoy an improved quality of life at the earliest convenience, without the stress and mess of living on a building site.